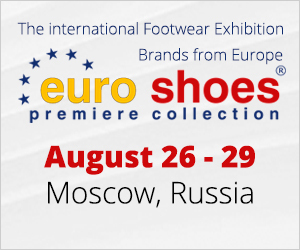 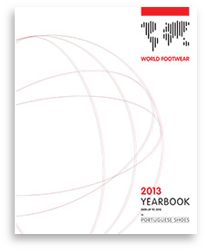 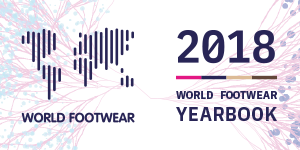 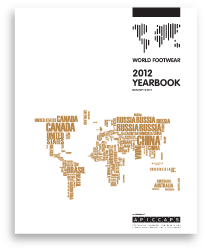 This is only an electronic version of World Footwear Yearbook. 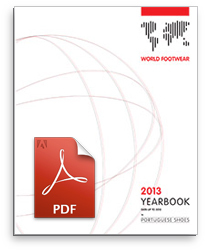 If you buy this product you will receive an optimized pdf file by email. 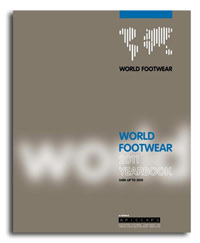 If you consider important to receive a physical paper book of World Footwear 2013 Yearbook, please choose the “electronic and paper book version” at the Store.